Mortgage Republic Limited has announced the launch of its third location in conjunction with Shires in Mildenhall. 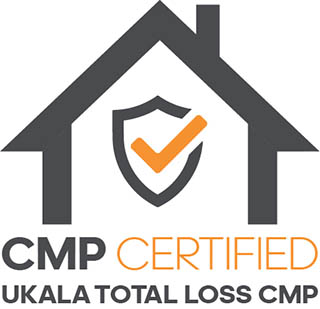 It is the brainchild of Michael Webb, a seasoned Mortgage Broker and Sales Manager within the Suffolk estate agency market. The expansion will see Michael Webb move from the Brandon and Thetford branches to launch the Mildenhall operation, This has been made possible by the company very quickly establishing itself within the local market. With the opening of the new office in Mildenhall, Mortgage Republic have been able to invest in the recruitment of a new advisor in to the team to ensure that our service levels remain at the high standards they have become known for. 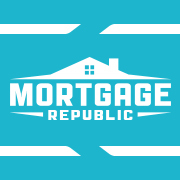 Lindsay King has joined the Mortgage Republic team and will be taking over the Brandon and Thetford operation. She will work alongside Michael to continue to grow the business over the coming years. Lindsay joins Mortgage Republic bringing with her 27 years of estate agency, and mortgage broking experience local to the Brandon and Thetford area.